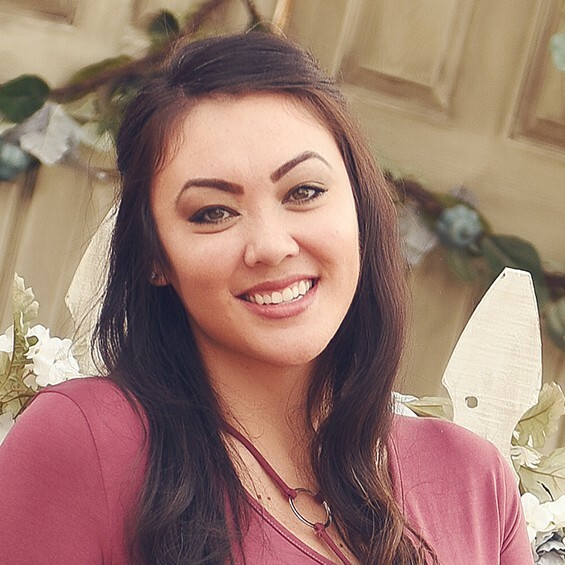 Hey paper crafters! It is freebie Friday yet again. 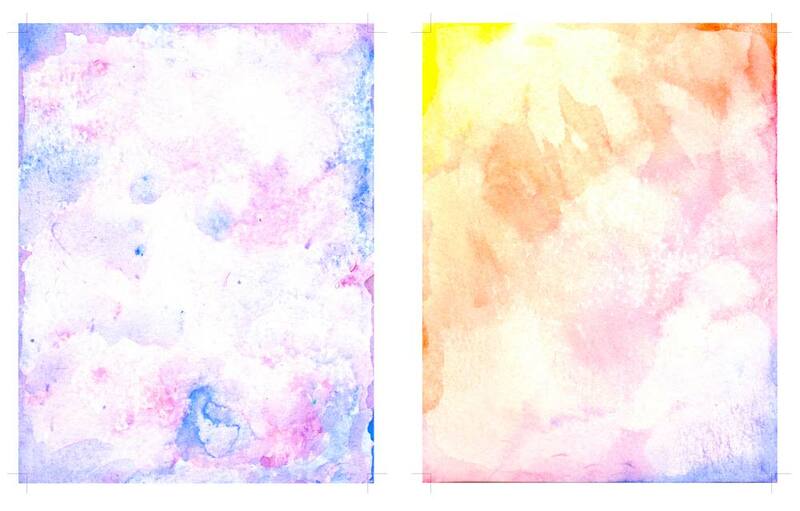 This freebie is a really pretty set of printable watercolor card backgrounds. These were hand painted and are sized perfectly for an A2 card. 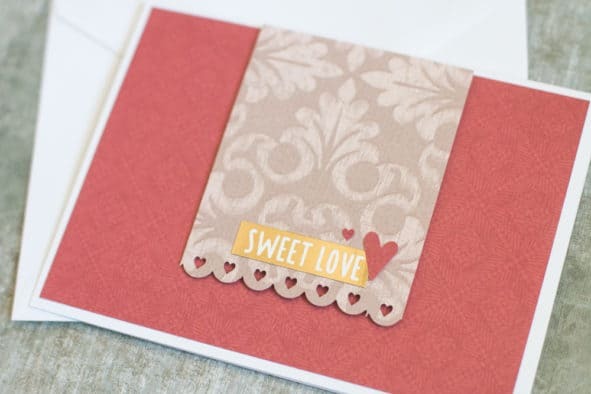 You can do some hand lettering on top to make a set of really lovely cards. I love the look of watercolors but it doesn’t always turn out for me when I try to do it on a greeting card. Either the paper is too yellow, warped or too textured for me to write on. So I set out to make a set of printable textures that would look great and eliminate all of the problems I have with doing it by hand. The two textures that you get in this free download are exactly what I wanted. 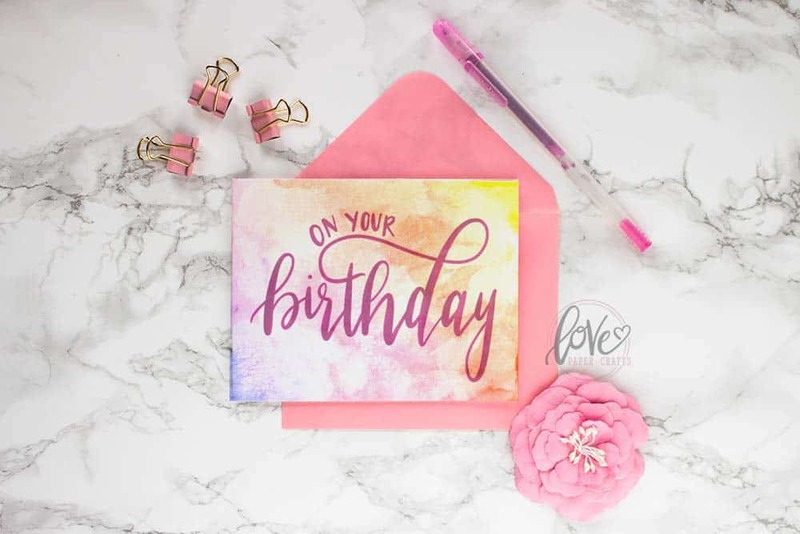 They print nice and bright on a non-textured cardstock so they are easy to write on. There is no warping so they work perfectly! I recommend using your favorite brush markers over the top. You could also do a little faux calligraphy. Try some different blending and ombre techniques to create a unique look. There are two watercolor textures included in the PDF. They have trim marks so you can cut them perfectly to fit your A2 sized card. The purple and blue texture looks great with an hombre design. The second design is a rainbow of colors that spans yellow, orange, pink, red, purple and blue. You can combine the rainbow watercolor texture with just about any color. Be sure to come back next week for another freebie. 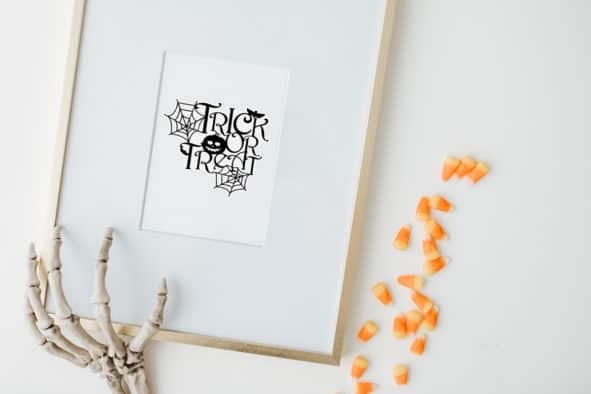 We’ll be giving away a printable tracing sheet for common card sayings so you can practice your hand lettering. If you enjoy this download don’t forget to like, share and pin it on your favorite social media website. This is a bunch of BS. Free stuff,?? Hah,! What “,FREE STUFF”?? All I saw that was Free was a bunch if of junk. Sorry to be so blunt,.But I’m tired of the I internet false misleading crap. I should have known better. Nothing is “EVER FREE”! U PPL & OTHERS LIKE U NEED 2STOP LURING INNOCENT PEOPLE INTO UR STUPID CHILDLESS GAMES. THANK U. I FEEL BETTER NOW THAT I’VE SAID MY PEACE?!! I’m so sorry you feel that way. 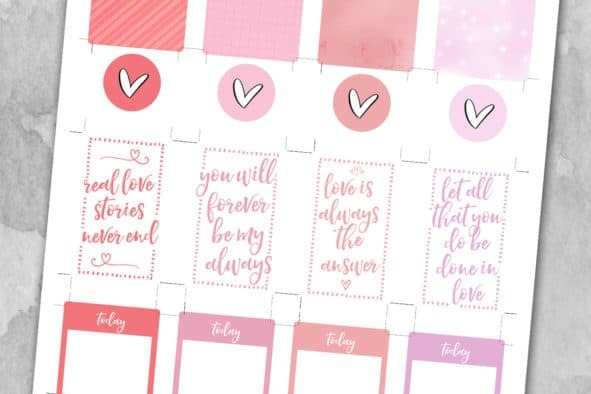 We try to offer free printables, tutorials and files that anyone can use. We always take suggestions for new things if there is something specific you were looking for. I promise that anything on this website that says FREE is indeed free with no strings attached including this file. You just click the link to open up the PDF and print at home. Are you so ungrateful that you can’t appreciate the hard work that has gone into these free downloads? 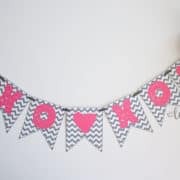 The LovePaperCrafts.com team have a fantastic site and their free printables are fantastic and an inspiration to those of us who enjoy planning and crafts. Just because you don’t know how to use the printables doesn’t mean that they aren’t useful to others. Keep your awful opinions to yourself and have some respect for the people that have put the hard work and imagination into this site. 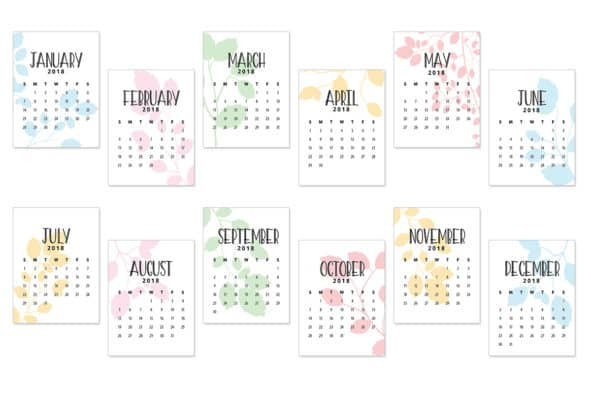 Thank you for having such nice printables on your site that are free. You don’t ask for my email, so no strings attached. I appreciate that. Thank you! I believe everyone should be able to make pretty things. 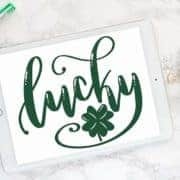 That’s why I give away lots of free printables. Glad you enjoy them. 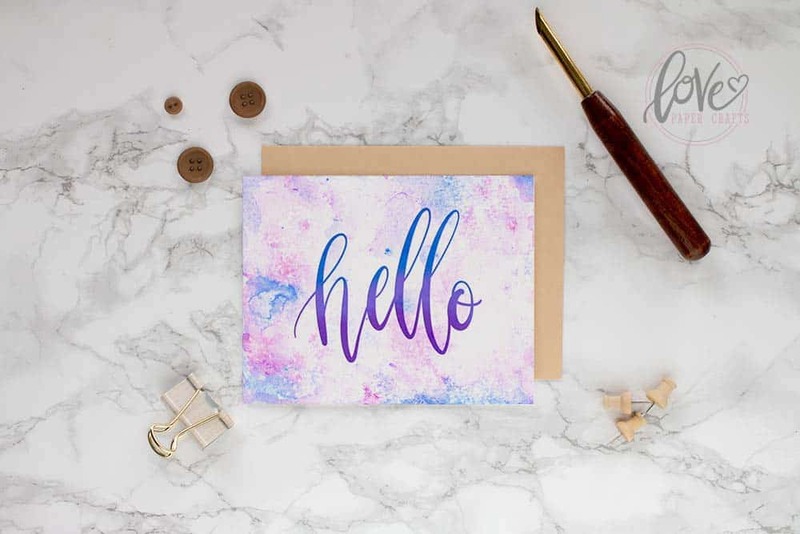 Greatly appreciate the free printable watercolor background paper! I’ve been wanting to try the paper out and didn’t want to go into any extra $ and you gave me that chance… Thank you so much! !